Patricia's main interest is Middle East politics and she has traveled extensively throughout the region for both work and academic research. 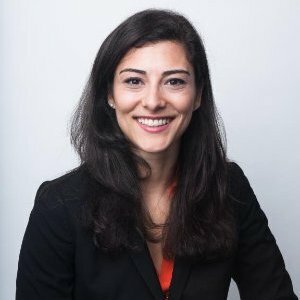 Prior to Five One Labs, Patricia worked as a Middle East political risk analyst with a focus on Iraq and North Africa for the Dubai office of consultancy Control Risks. She is also a volunteer facilitator for the Soliya Connect Program. She obtained her Master of Public Administration degree in Economic Development from Columbia University's School of International and Public Affairs, where she concentrated in economic and political development, and her BA in International Relations and Economics from Tufts University. Astara Maiure leads the business incubation and training for Five One Labs. Before moving to Sulaimani, she worked as a business consultant for start-ups and entrepreneurial ventures. She has experience advising small business owners on ways to cut costs, gain consumer insights, and drive growth in their organizations. Prior to this, she worked as an Agricultural Advisor in the Peace Corps in Madagascar focusing on economic development and food security. Ravin is Five One Labs' entrepreneurship trainer and community associate in Sulaimani. He is an experienced entrepreneurship trainer and has worked as a trainer in the Innovation for Development Program of UNDP in Iraq along with many local and international organizations. Prior to joining Five One Labs he served as a sales and marketing executive in an IT solution company in Kurdistan. He is also the founder of BLO, the first organization to implement blended learning models in Iraq. Savo is The Lab:Suli Coordinator. She is a strong believer that if you work hard you can do and achieve whatever you set your mind to. She loves to build relationships with people and help anyone in need. 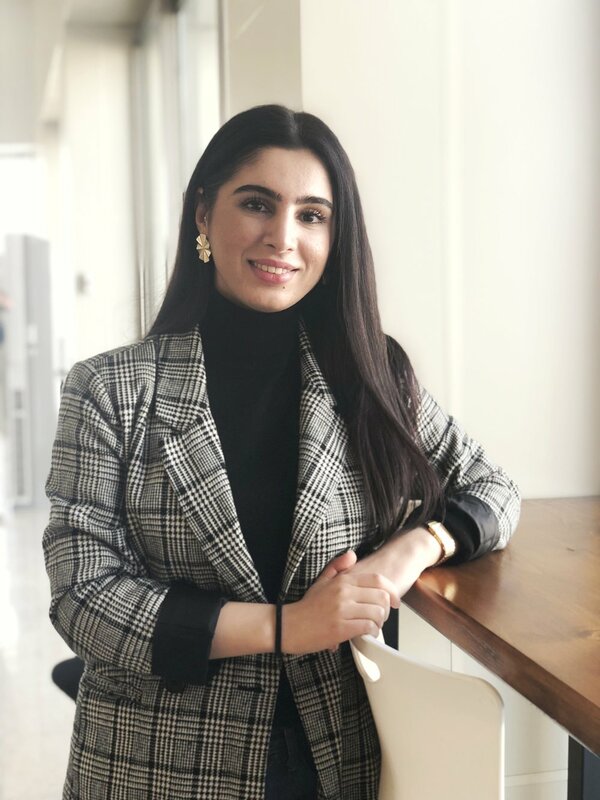 Savo previously worked as the HR Manager and the International Sales Manager for one of the biggest travel agencies in Iraq, where she learned to foster honest and transparent communications, manage conflicts within the company and lead by example. When she is not working you will find Savo reading books, learning new languages, volunteering and traveling. Miran is Five One Labs’ administrative assistant. He has experience with translation, fundraising event coordination and volunteering in charities. Miran has obtained his BA degree in Veterinary Medicine and Surgery in College Veterinary Medicine, University of Sulaimani. Rawezh is Five One Labs’ administrative assistant. A Halabja native, he has volunteered with many different organizations and has experience with video editing. Rawezh is also a facilitator with the Alternatives to Violence Project (AVP). He likes volunteering, communicating with different people from different backgrounds and helping those in need. Rebin is from Ranya and is studying Business administration at the American University of Iraq - Sulaimani (AUIS). He is eager to learn more about management and leadership, then apply the knowledge and skills in real organizations. He is the co-founder of Professional Development Group at AUIS, which focuses on community development in Ranya . He is one of the participants of the first Kurdistan Young Leadership Program in Halabja and has worked as event manager for the same program in 2018.